Giving your kitchen a makeover doesn't have to be a huge project. In fact, there are a number of low-budget ways to give your kitchen a brand new look without investing too much dough. 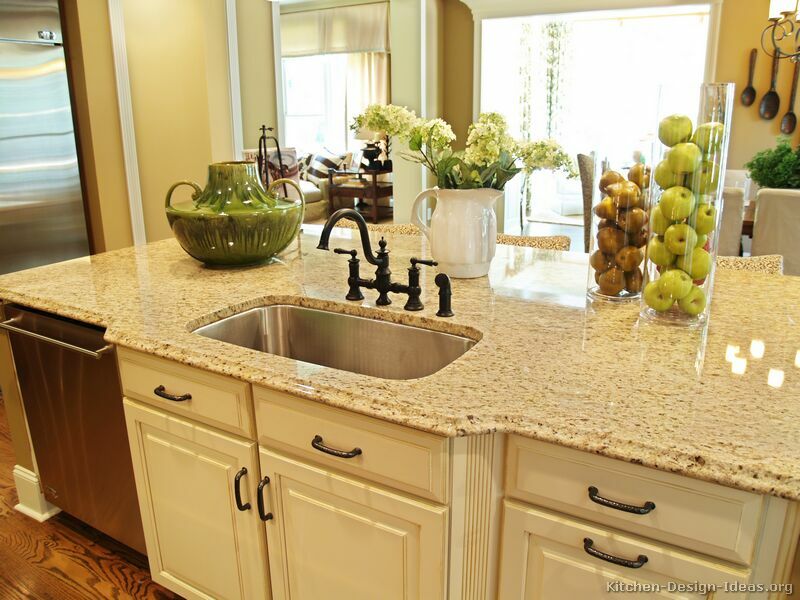 Changing out countertops is a great way to give your kitchen an all-over new look without too much investment. You can choose stone materials, like marble, slate or granite or, if you're really on a budget, just change out colors on your laminate counters and add a new color or pattern to the room. 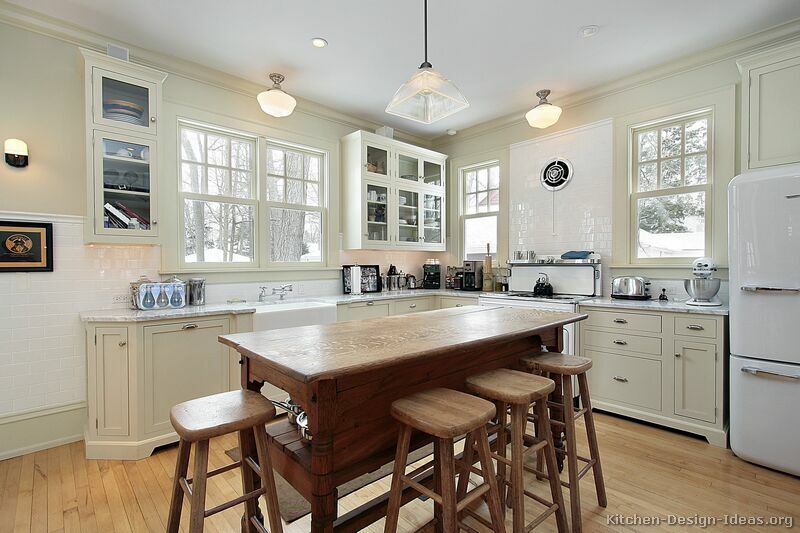 In most kitchens, cabinets cover a large amount of real estate. Because of this, updating or changing them out can have a huge effect on the overall look of the room. 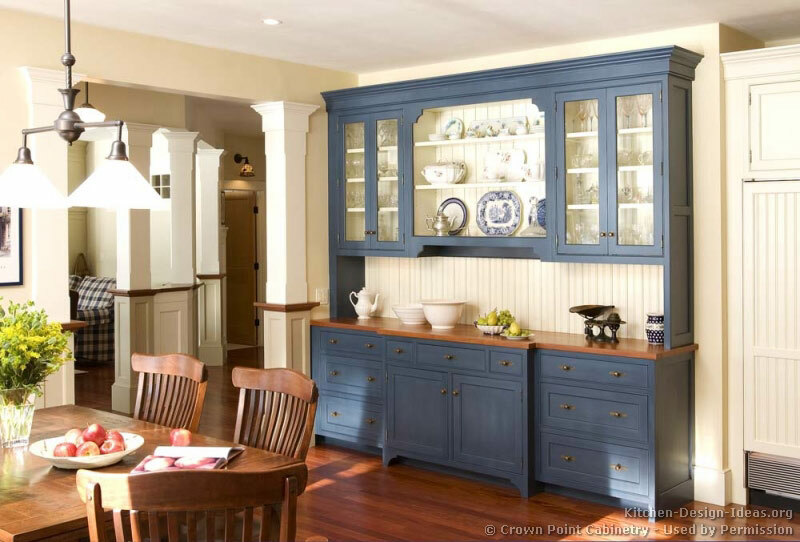 If you can't afford to completely replace your existing cabinets, try revamping your old ones. 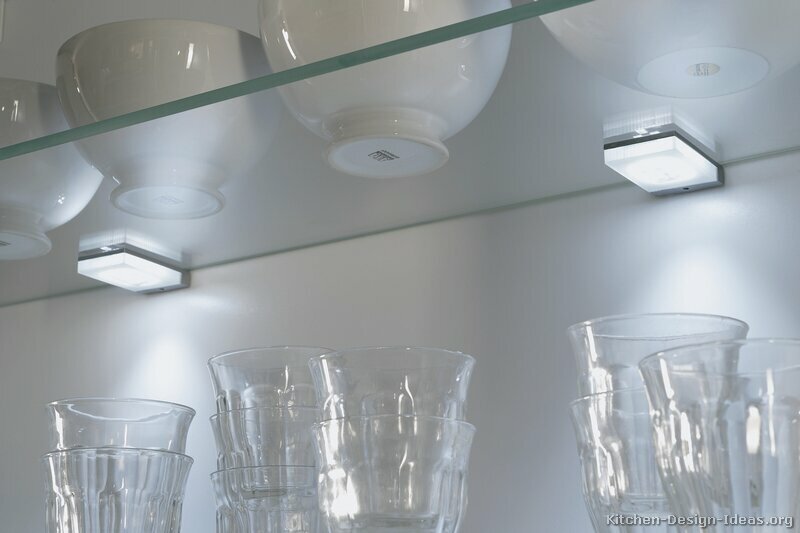 A popular trend lately is glass-front cabinets. Simply remove your cabinet doors, cut out the front panel (leaving a two- to three-inch border around it), and insert clear glass panes. This gives your kitchen an open and airy look. If you have the space, adding or upgrading an island not only transforms your room; it may also give you more space to cook, chop and serve up food. You can choose to get an island installed professionally - and have it match your countertops - or you could opt for a roll-away island, which you can typically find at any major furniture store or outlet. Most feature underside cabinets and drawers, giving you additional storage space. 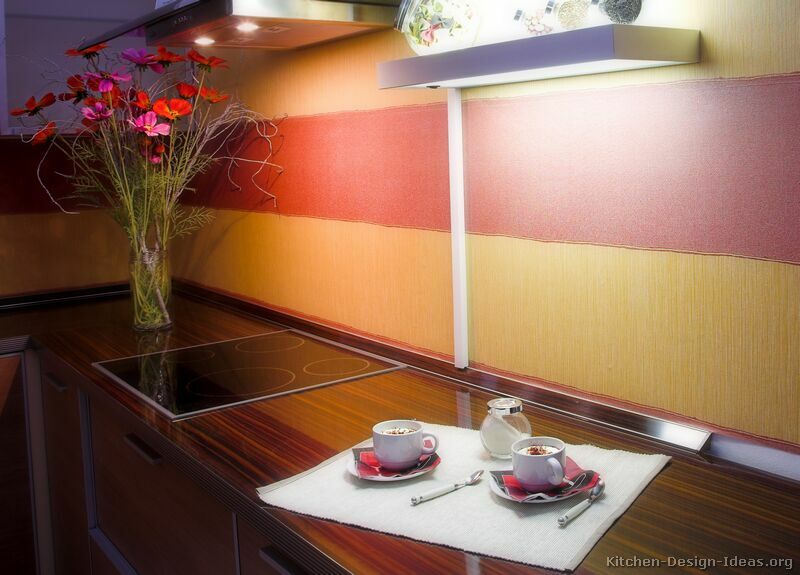 Designer Kitchens LA updated this small kitchen with a cutout in the wall for a small bar. Are you tired of your kitchen's look, but just don't have the funds to do a full-scale remodel? Give your kitchen a facelift with one of these minor, low-budget projects. 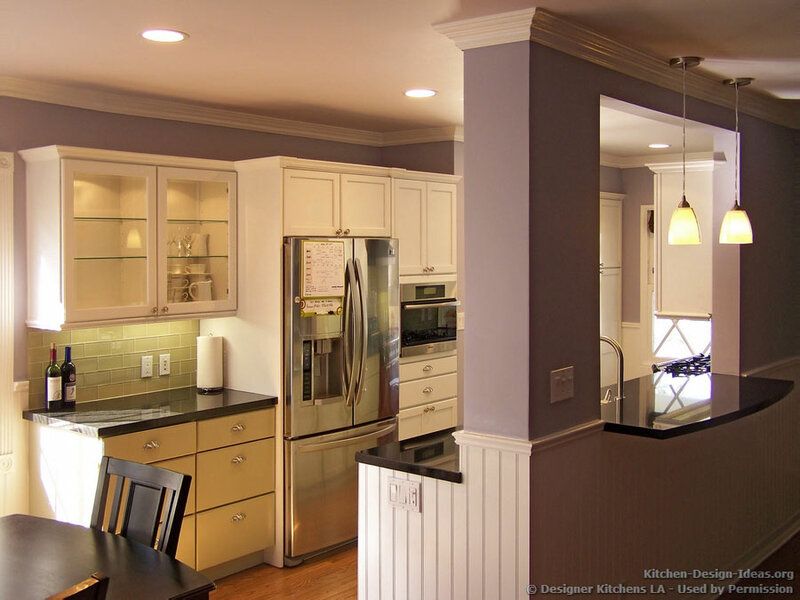 Criner Remodeling specializes in Virginia home remodeling, home additions and improvements. As certified general contractors, Criner Remodeling has been renovating Peninsula homes since 1977.